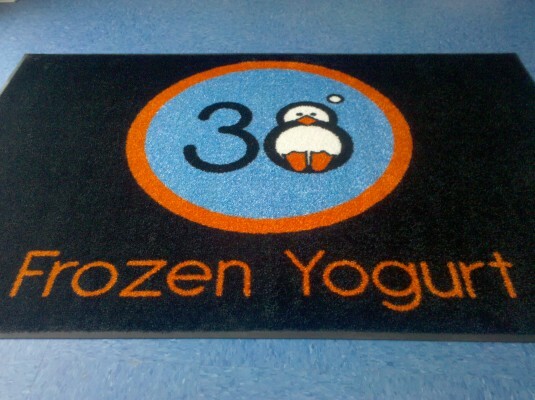 Promote your image and greet your visitors or customers at every floor and door. DigiPrint Mats are ideal for all businesses, schools, civic groups and point of purchase programs. Simply upload your logo to our design tool and place it where you would like. You then have the option to add additional text as well. Images are permanently dyed directly into a three-dimensional nylon carpet and will not wear off over time. Designed for high traffic indoor applications. All mats are launderable and can be steamed-cleaned.